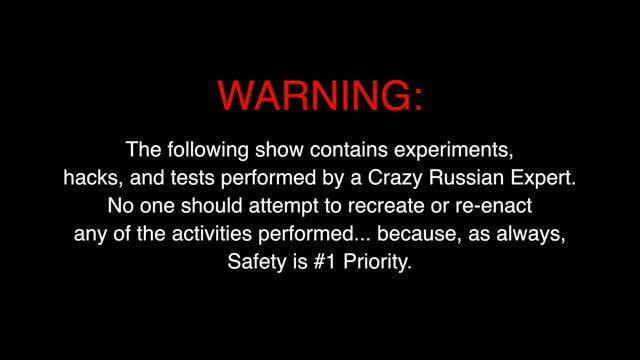 Enter the laboratory of Taras Kul, better known as The Crazy Russian hacker, as he conducts larger than life science experiments, survival hacks, and product reviews. And remember, safety is number one priority. Tune in Wednesdays at 9 PM/8c for all new episodes. CRH is testing out some pool gadgets and starting a fire with a hammer. You heard us right, Taras is a master of making the impossible possible. Plus, does a leaf blower work in the pool? You'll have to tune in and find out. Crazy Russian Hacker is testing out the World's Biggest Swiss Army Pocket knife and teaching how to make waterproof matches. Plus, if you're hungry, he's testing out the Ultimate Breakfast Machine all on a brand new episode of The Laboratory with CRH. Crazy Russian Hacker is testing a stove in a can in his Laboratory today. Plus, he's hungry for science as he tests out a 3D pancake printer and shares 4 life changing ways to peel garlic. You're kitchen might never be the same. Is it possible to start a fire with ice? Well, nothing is impossible when it comes to the Crazy Russian Hacker. Later, he cools you off with some dry ice soda and he reviews a jacket that can repair itself. 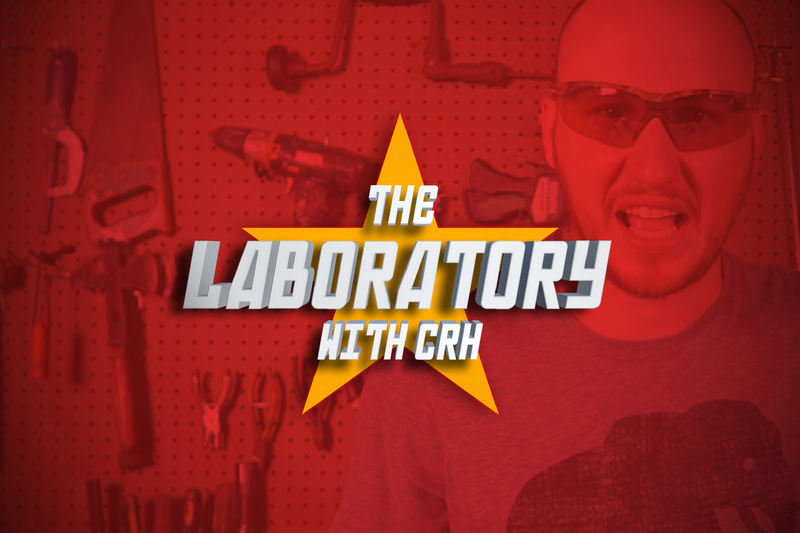 All that and way more on this science filled episode of The Laboratory with CRH.